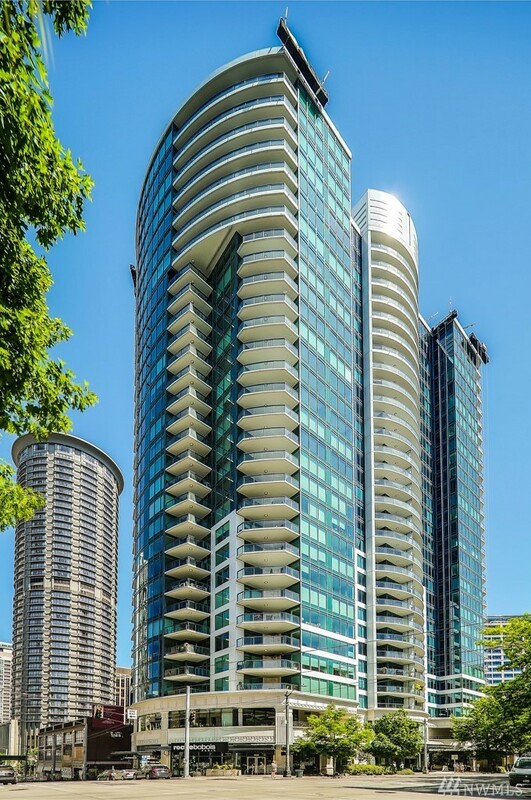 This well maintained 1 bed/1.5 bath Escala condominium feels brand new! Beautiful cherry hardwood floors draw you in to a fresh, neutral space with a hint of coastal-chic. Pedini cherry cabinetry, slab granite counters and floor to ceiling windows compliment the blue tone of our Northwest sky. The 5-piece master bath, with large soaking tub, is a spa-like getaway from the Cityscape below. Relax and unwind in your new home. Donât forget! The world-class amenities at Escala are yours to enjoy.